The nonprofit Historical Society of Central Florida supports the Orange County Regional History Center’s mission and programs through an agreement with the Board of County Commissioners. The Historical Society’s founding goal in 1971 was a permanent museum for area history and for the group’s growing collections. 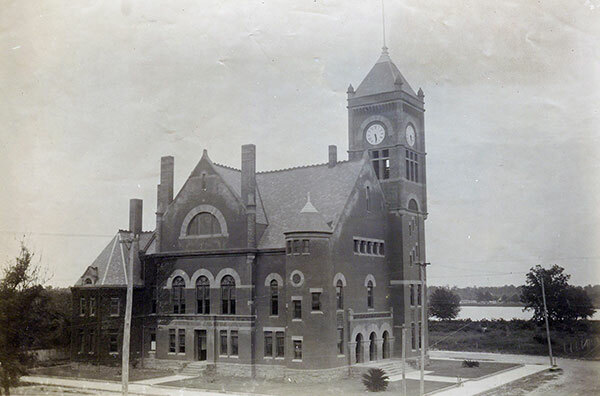 Success came first in 1976, with the opening of the Orange County Historical Museum in Orlando’s Loch Haven Park, followed in 2000 by that museum’s transformation into the much larger History Center in the county’s restored 1927 courthouse at Central Boulevard and Magnolia Avenue – the same downtown location where the Historical Society’s collections got their start back in 1942. The Historical Society of Central Florida supports the History Center in a variety of ways, including its membership program. For more on the Historical Society, visit its website, cflhistory.org.